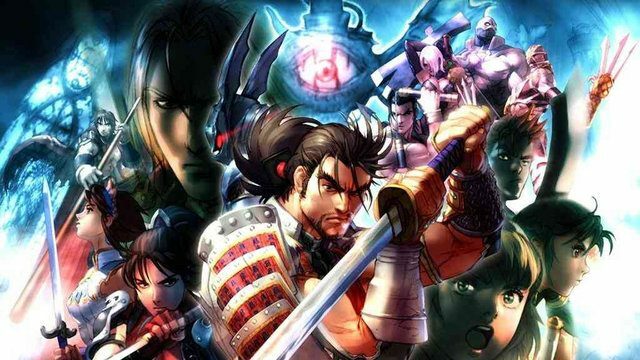 A new teaser trailer and a new batch of screenshots for SoulCalibur II HD Online shows off the character roster, both the original fighters and the guest brawlers. 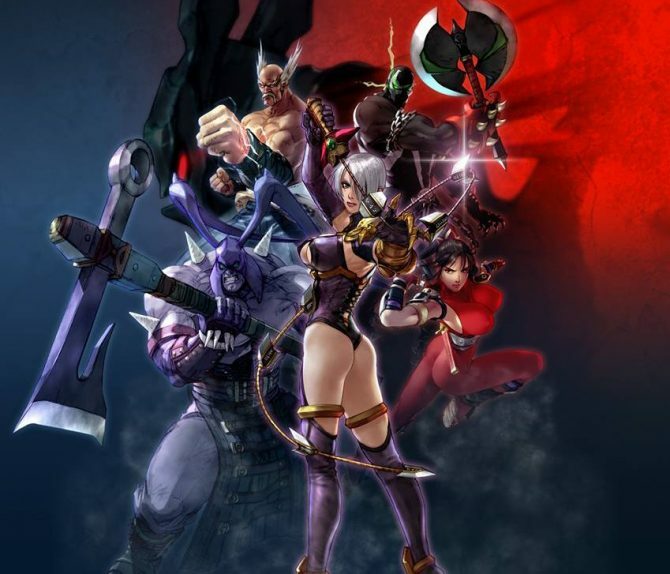 Namco has released the launch trailer for the PS3 and Xbox 360 fighting game SoulCalibur II HD Online, although the game actually doesn't launch until November 20th. 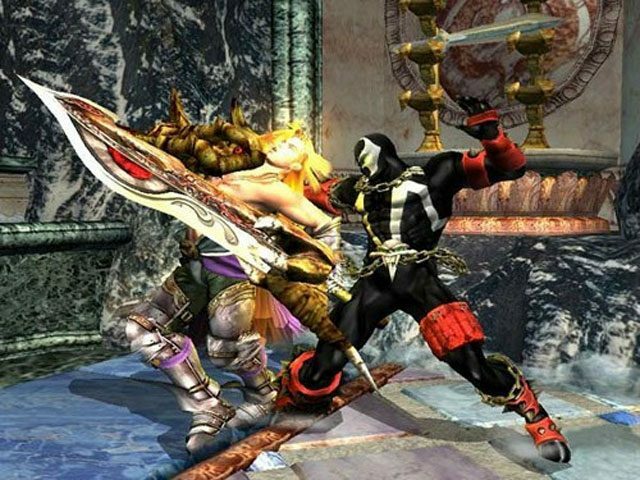 The newest trailer for Soulcalibur II HD Online pits fighters Ivy and Nightmare in a heated struggle for dominance. 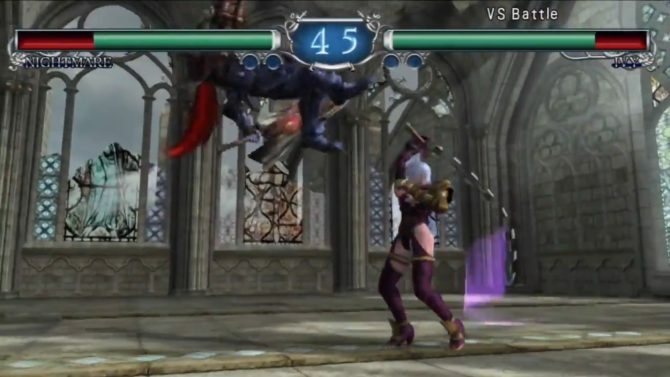 Namco-Bandai released a batch of brand new Soulcalibur II HD Online screenshots which showcase bouts from fighters such as Ivy, Mitsurugi, Talim, Cassandra and others. 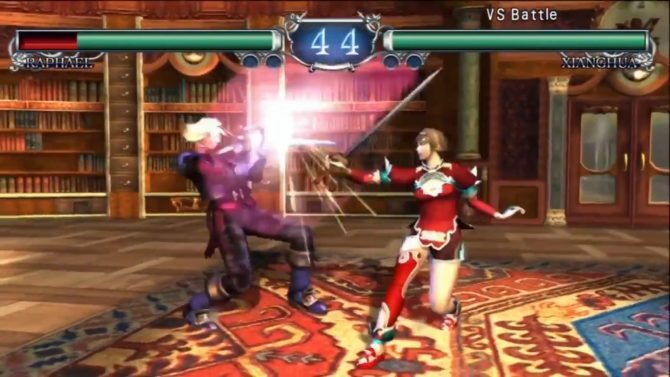 Namco Bandai has shared the release date for the upcoming downloadable fighter SoulCalibur II HD Online. 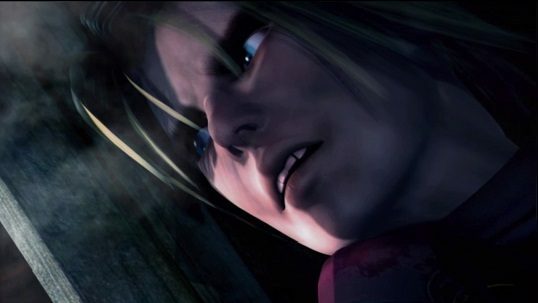 Namco-Bandai released a new trailer for their upcoming HD remake, Soulcalibur II HD Online. This time, fighters Raphael and Xianghua have been pitted against each other in an exciting clash of skills. 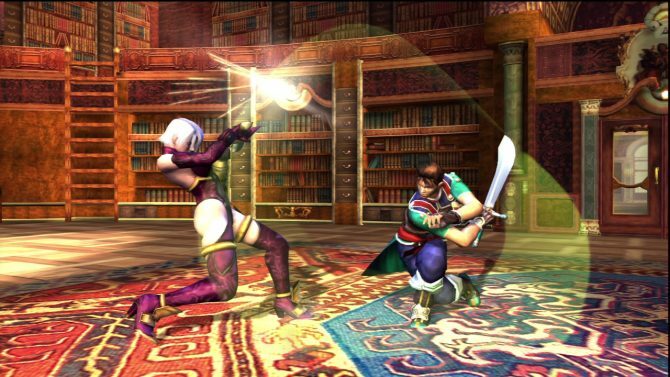 Rejoice, Soulcalibur II fans - the decade of arguments over which of the original game's console-exclusive characters was best will seem like a thing of the past.